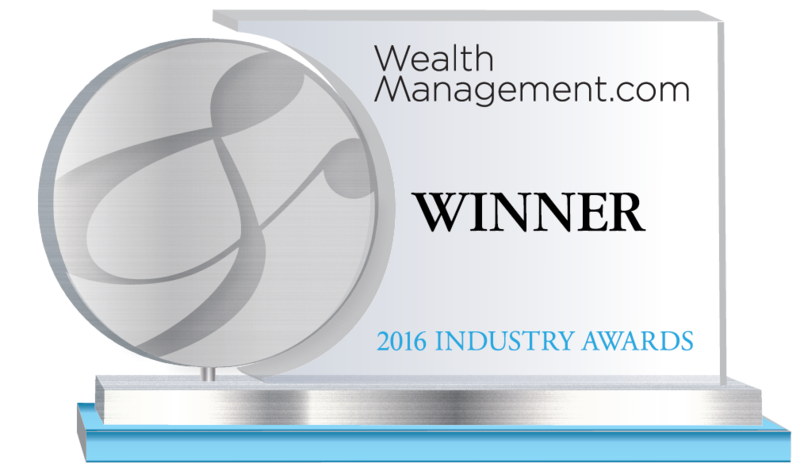 John Hancock Investments is the winner of the Asset Managers - ETFs category. John Hancock Investments harnesses a wide range of insight and analysis from its network of asset managers and investment partners. On the ETF research portal, advisors can explore the latest thinking on issues most relevant to their clients and prospects, including white papers, videos and data. Topics include how to blend passive and active strategies, incorporating ETFs into portfolios and understanding strategic beta and multi-factor investing, all in a clean, mobile-responsive user interface. John Hancock has helped individuals and institutions build and protect wealth since 1862. Today, we are one of America’s strongest and most-recognized brands. As a manager of managers, we search the world to find proven portfolio teams with specialized expertise for every fund we offer, then apply vigorous investment oversight to ensure they continue to meet our uncompromising standards. Our unique approach to asset management has led to a diverse set of investments deeply rooted in investor needs, along with strong risk-adjusted returns across asset classes. A division of global financial services firm Manulife Financial, John Hancock Investments managed more than $133 billion in assets as of June 30, 2016.